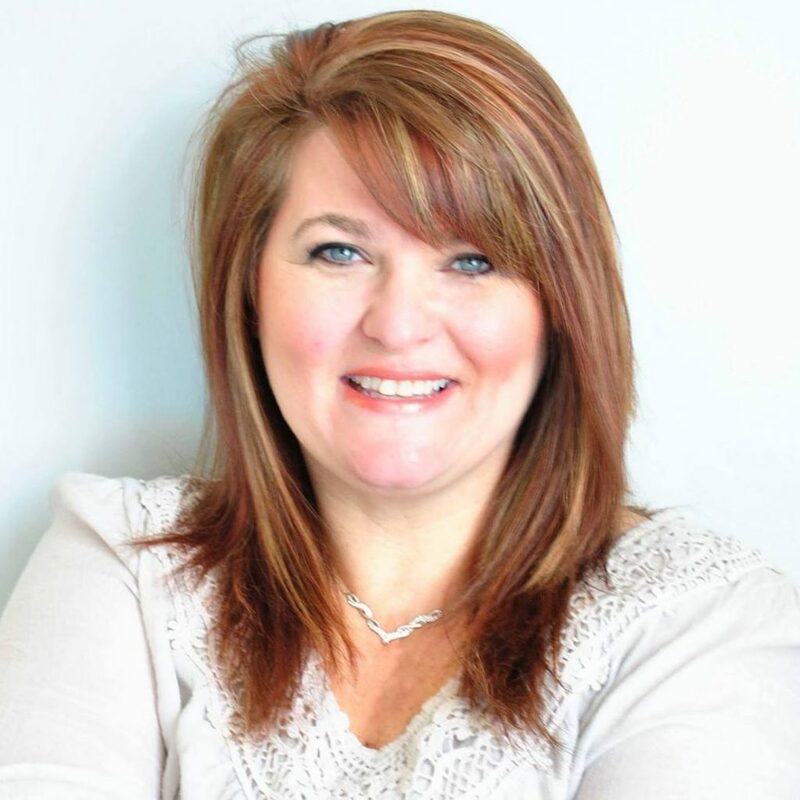 Within the Charlotte Mason method, there are many things to cover in a week. It can be overwhelming to know where to start or even what it looks like for your family. 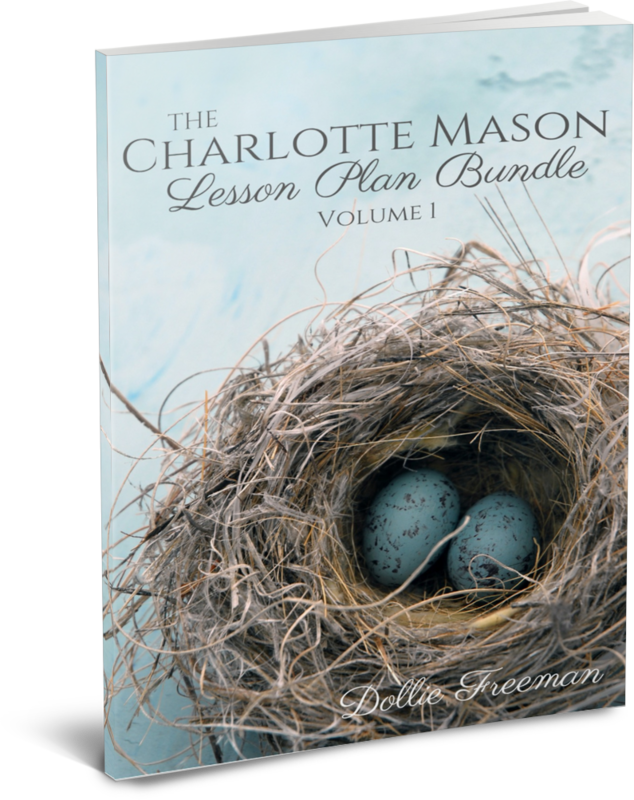 That’s where The Charlotte Mason Lesson Plan Bundle Volume 1 can help you get some inspiration. FREE 100+ Page of Lesson Plans includes Copywork, Grammar, History, Nature, Historical Math and more! Make lessons fun and easy to implement with this complete lesson plan focused on the American Revolution and butterflies. Now, you can get your FREE Charlotte Mason Lesson Plan Bundle and experience a fun way of lesson planning for multiple ages.